Burton Girls – Get Down. Rise Up. 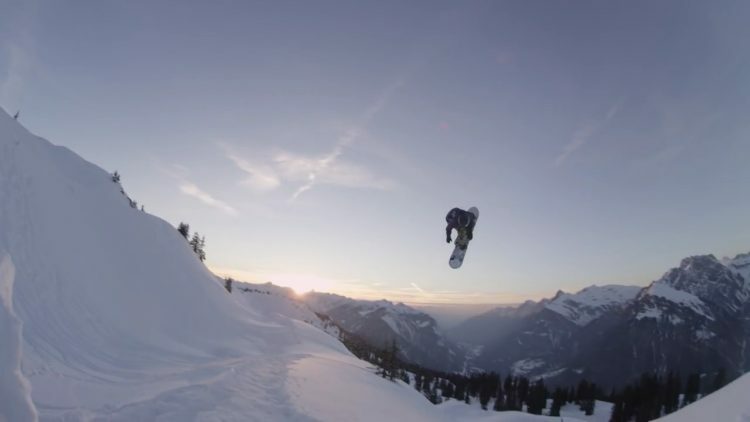 Uploaded by Burtonsnowboards. The 2015 Burton European Open presented by MINI is a wrap. Congratulations to Kelly Clark, Chloe Kim and Nadja Purtschert for taking the women’s podium and Iouri Podladtchikov, Ayumu Hirano and David Habluetzel for rounding out the men’s podium. Watch the video for all of today’s best action! Uploaded by DewTourLive. 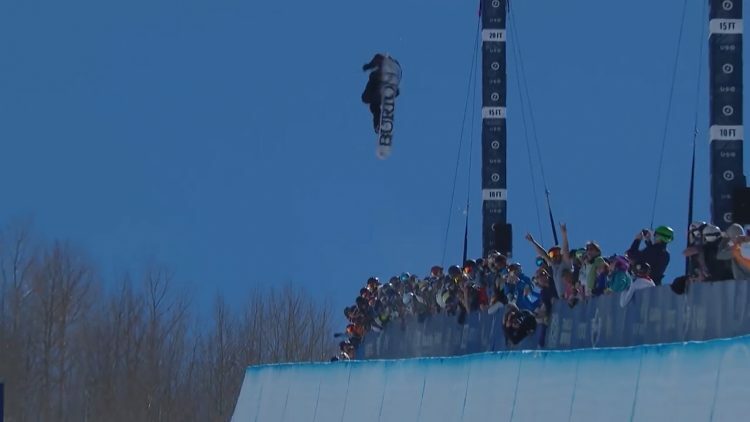 Video highlights from the Women’s Snowboard Superpipe Final where Kelly Clark, Chloe Kim, Arielle Gold, Xuetong Cai, Elena Hight and Hanna Teter threw down. 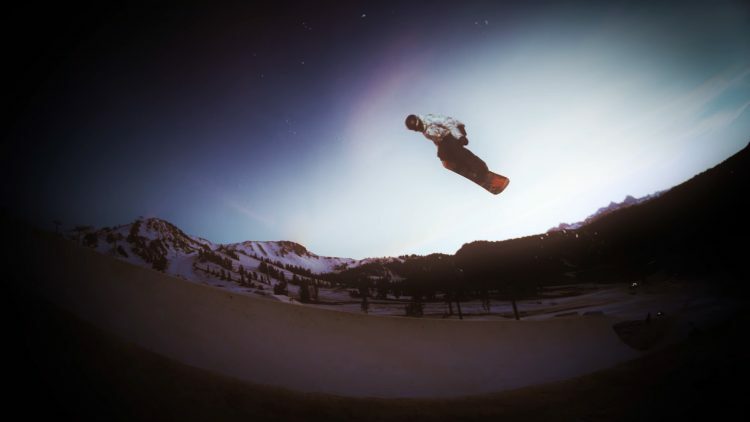 Uploaded by Burtonsnowboards. 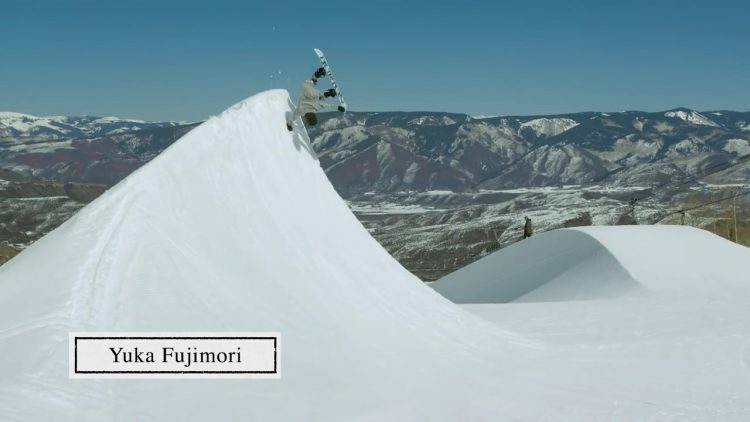 Kimmy Fasani’s Amusement Park started out as a week dedicated to bringing together top female pros, offering them the opportunity to hit a feature designed exclusively for them. 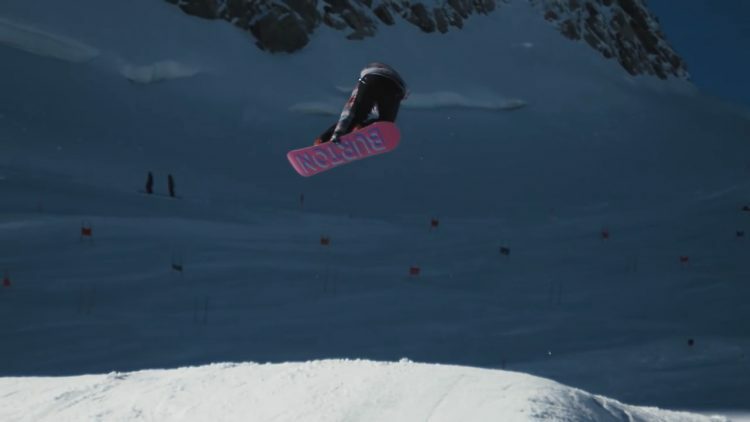 In 2014, Kimmy built a 55′ jump for the pros and teamed up with burtongirls.com to introduce a public women’s ride day. Uploaded by TWsnowFILMS. Check out the full recap and photo gallery at on TransWorld.